Plenitud offers customized trips for academic groups of all ages seeking to earn credits through their experiences abroad. We work with professors and educators to design an interdisciplinary curriculum and provide students with an unforgettable hands-on learning experience all while earning school credit. 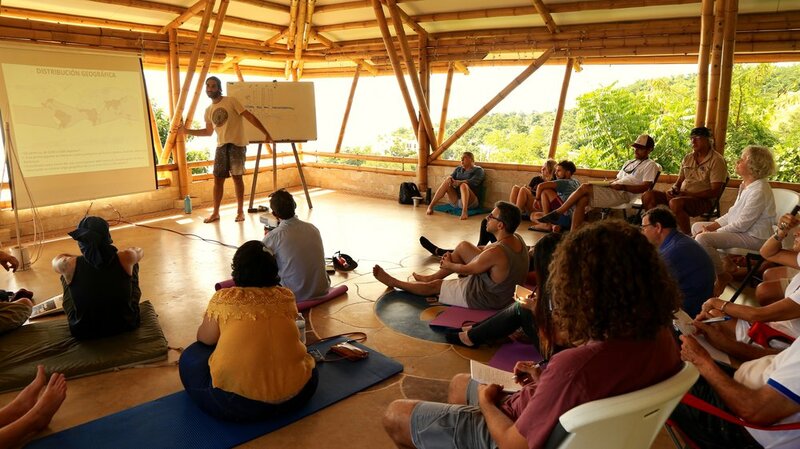 Plenitud has partnered with over ___ universities and schools to host academic trips at our Teaching Center. We have co-crafted academically oriented trips via week-long courses, internships, and semester-long courses. The schools we have partnered with include University of Michigan, University of Puerto Rico, George Washington University, Hilton Head Prep School, and many more. We look forward to working with your university program to customize a course or trip that is tailored to the needs of your students. Visit our Sustainability and Living Arts pages to see the curriculum options we offer currently or contact us to discuss a personalized version.